Jiggy Wrigglers is at Finkley again, free for everyone who is at the farm. Come an enjoy 40 minutes upbesr musical fun. 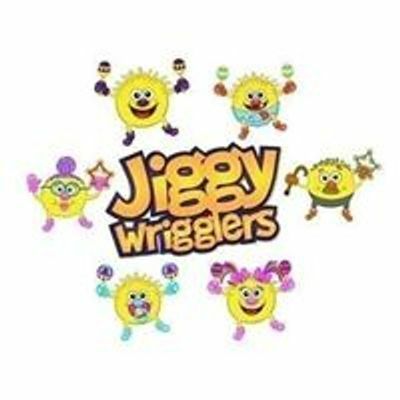 Jiggy Wrigglers is an award winning fun, lively musical activity groups that are taking the nation by storm!